Stewart is a very interesting runner as he has had his ups and downs the past year. He had a great cross country season with honors such as being the Central Illinois Conference champion and taking 12th place at 1A State with a 15:16. I think the most interesting thing about Stewart's season is that he won 50% of his meets. Stewart came close to breaking the 15-minute barrier a few times last year. 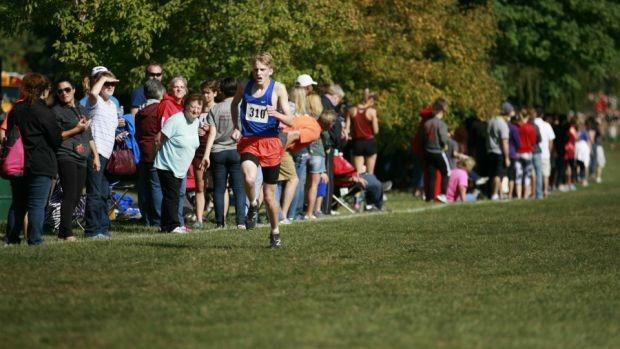 The closest that he came was at St. Joseph-Ogden Classic where he ran a 15:06. The track season is where it started to go downhill for Stewart as he raced the indoor season, but his times were nothing special. As we transitioned to outdoors Stewart made a bold decision and opted not to run outdoor track. That raises a question to me, Is Stewart committed to running or does he just not care about it anymore?